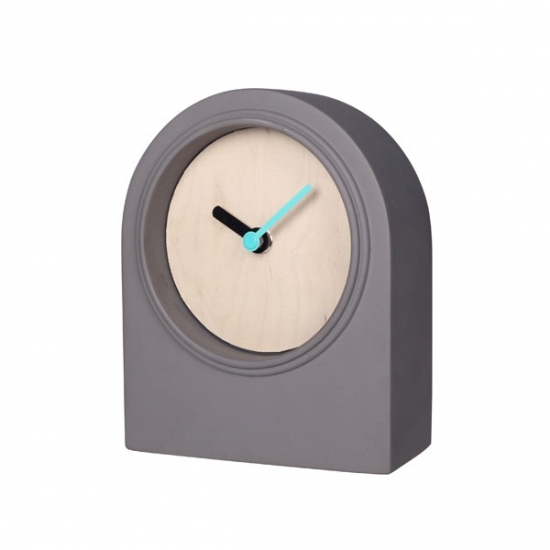 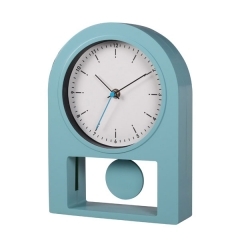 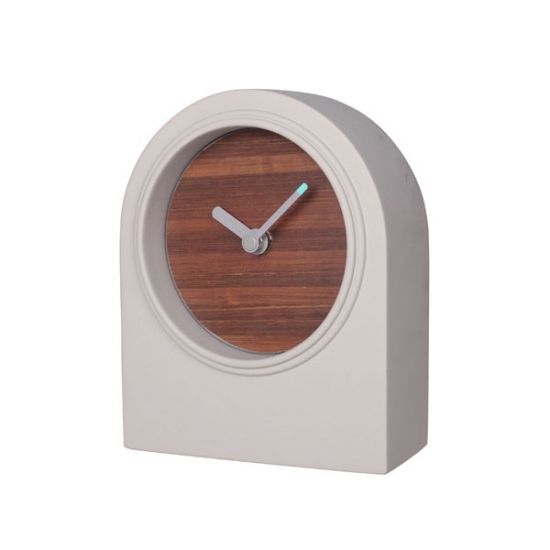 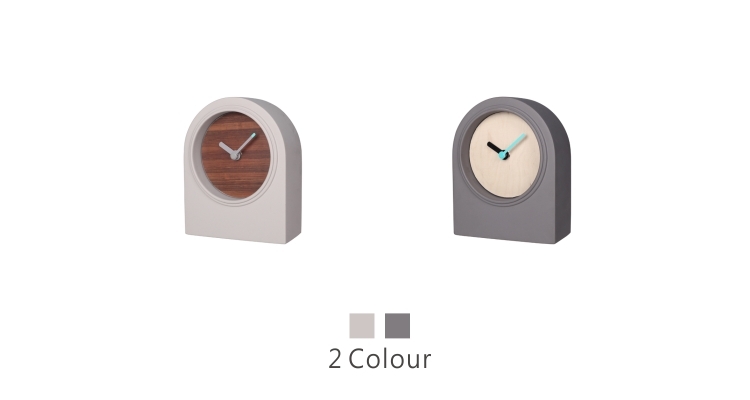 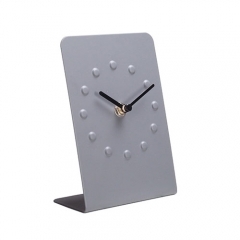 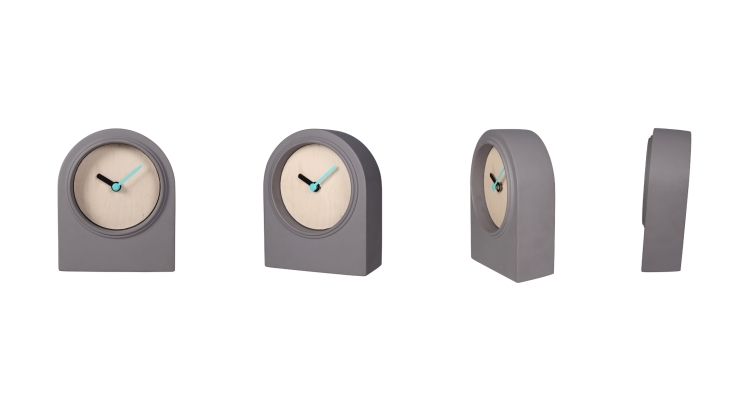 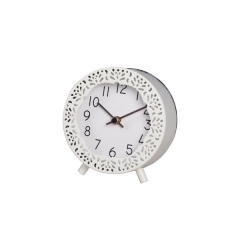 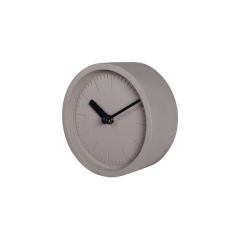 Finished with minimalist ticker hands and no glass lens design , the concrete clock looks stunning when displayed on a desk, shelf or counter top. 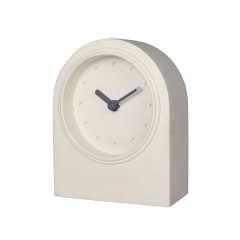 Inspired by the fireplace, and outer with the modern and minimalist design. 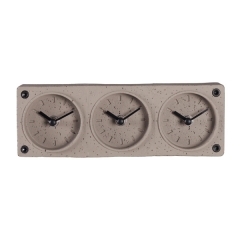 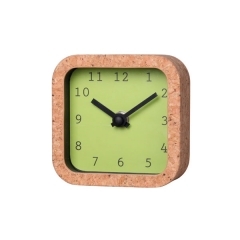 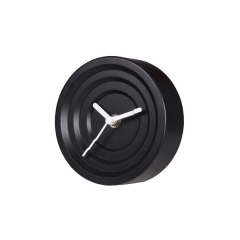 With concrete clock case, and this will make it stand more smoothly. 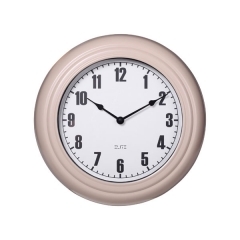 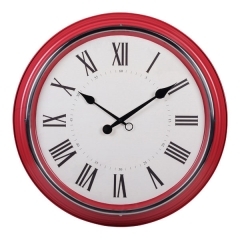 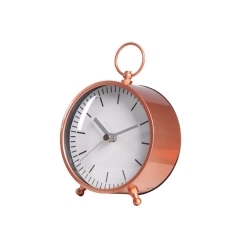 Discover a wide selection of ELITE GROUP clocks ranging from mantel clocks to wall clocks suitable for interior decor, trendy style from vintage style to modern style and Nordic style, we are the custom clock manufacturer, OEM & ODM service is available for you order, for the next project, please contact us now.